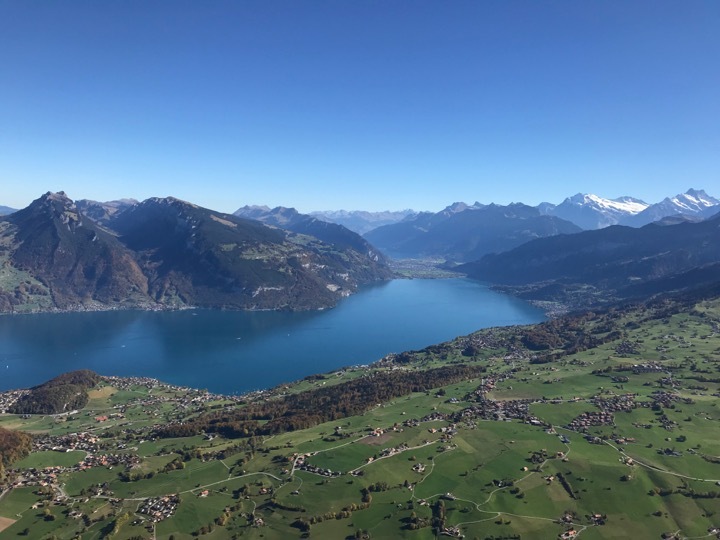 The 37th meeting of the SGMS will take place at the Dorint Resort Blüemlisalp Beatenberg, 24-25 October 2019 high above Lake Thun in the Bernese Oberland, with a scenic view of the Swiss Alps! The SGMS meeting is the perfect opportunity to show case your latest research and MS products in a scientific rigorous yet friendly setting. The SGMS meeting has a very strong track record of attracking top speakers in the field of Mass Spectrometry. Have a look at our list of Former Invited Speakers! We have started planning the 2019 meeting and are delighted that we have already been able to confirm two world class ms experts. Two more invitations are pending. The SGMS is grateful to the 2019 Sponsors. Without their support we would not be able to organise this top-class meeting at this very low price. The Swiss Group for Mass Spectrometry is a society that furthers interactions between scientists working in the various fields of mass spectrometry, doing basic research from gas phase ion chemistry to life sciences, in academia, industry and regulation. The SGMS was founded in 1982 (see history). Roughly two hundred individuals are listed as members. The SGMS also is an Associated Member Society of the Swiss Chemical Society (SCS). 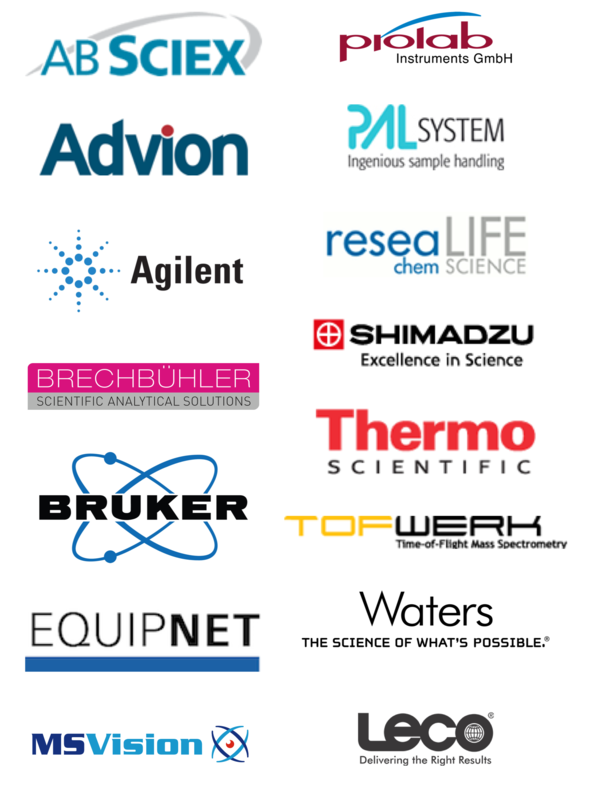 SGMS membership is open to individual persons working in the field of mass spectrometry, and to active sponsoring members. For more details, please consult the statutes of the society.